“Play is the work of the child,” observed famed educator Maria Montessori. Think cyberbullying is something that only happens on Snapchat and Instagram? Think again. 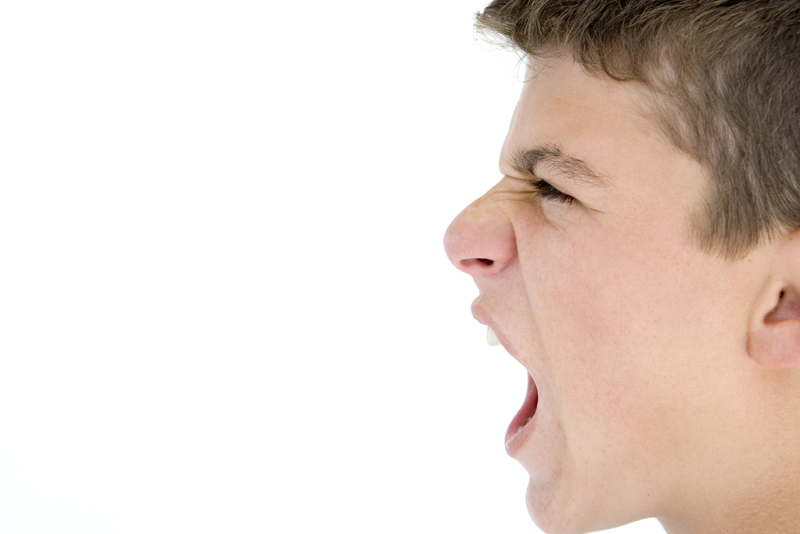 According to a government report, 200,000 Aussie kids a year are being bullied while playing multiplayer online games. With Christmas Holidays approaching, you can safely bet the gamers in your family will be spending bulk time online. 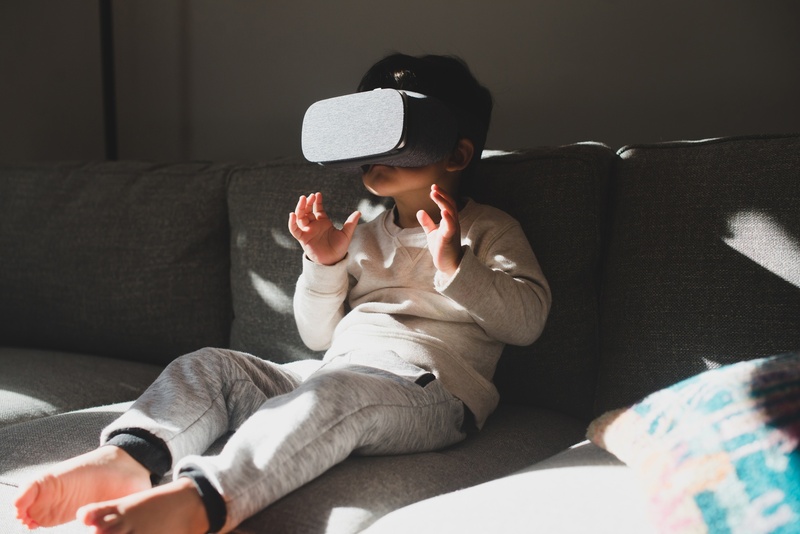 Gaming has always been a popular activity among young people, today however, online gaming is far increasing in popularity than the traditional offline games we once played. The online gaming community once occupied by the diehard gamers of the world, is now viewed by young people as one they desperately want to be part of. Professional Gaming is now a highly lucrative career option, not unlike a sporting career where the exceptionally talented are given the opportunity to compete in global tournaments with prize pools of up to $20million. The desire to be as good at any given game, as these pro gamers results in a variety of impacts to young people’s health and wellbeing. 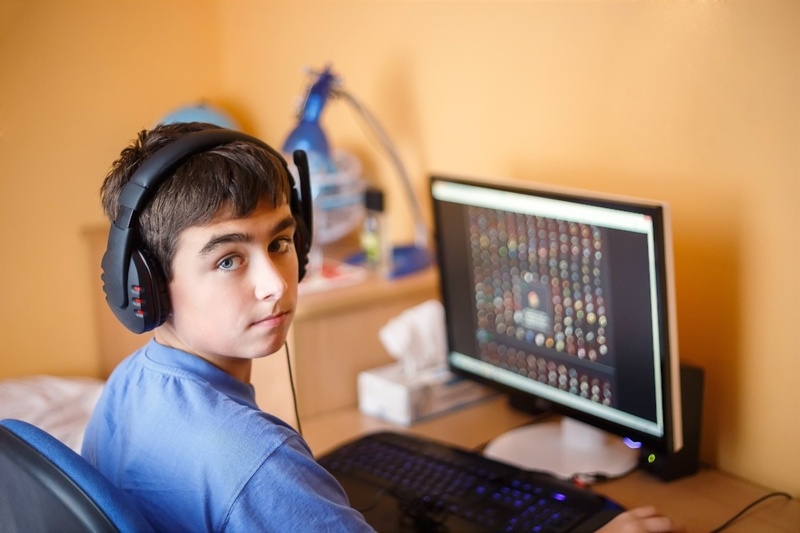 After consulting with our Cyber Expert & Clinical Psychologist Jordan Foster from ySafe on the impacts of online gaming among young people, we’ve highlighted the 5 key issues of online gaming and their real costs to your children.